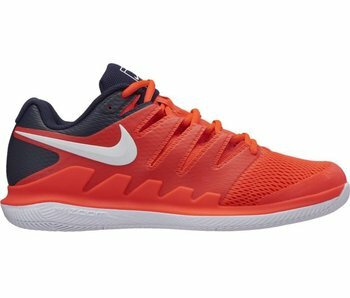 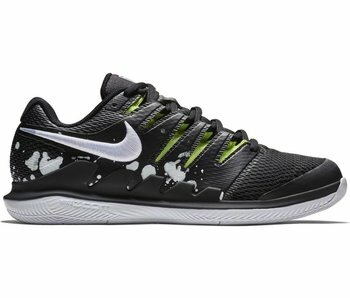 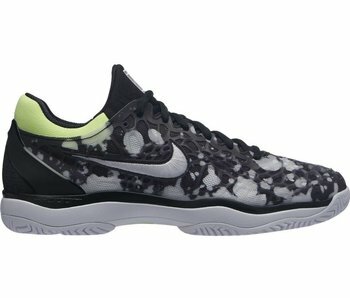 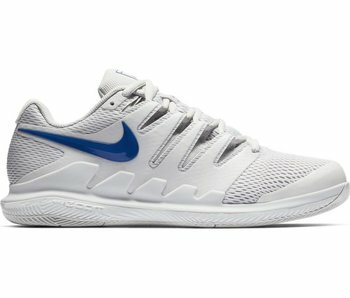 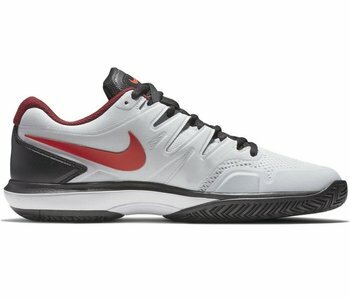 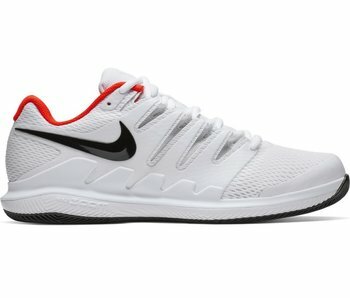 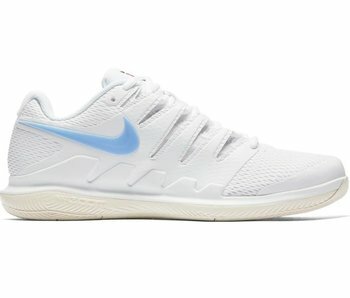 Loved by top tour professionals, Nike's tennis shoes have something for everyone. 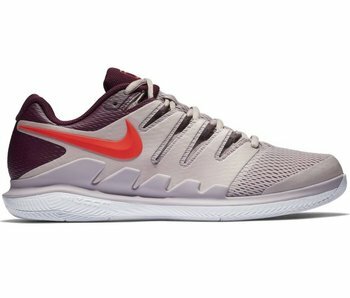 Whether you're looking for a breathable, lightweight and quick shoe or a durable, stable and comfortable shoe, Nike can deliver. 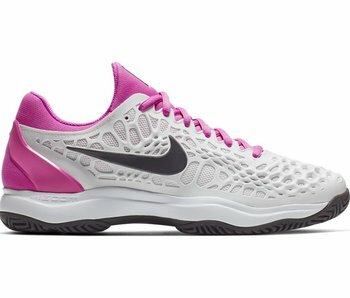 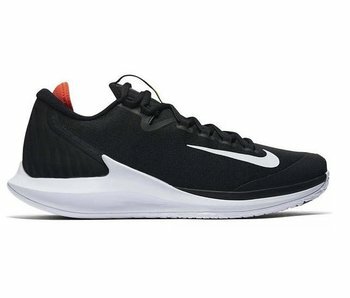 Nike offers many different lines within its tennis shoe line. 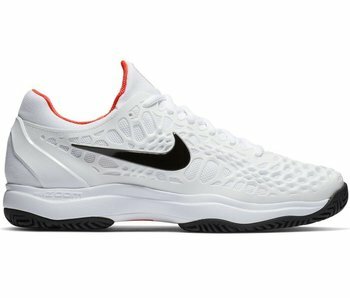 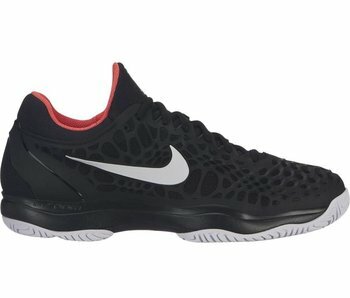 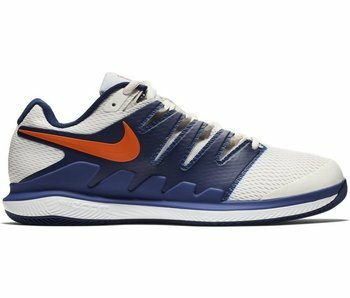 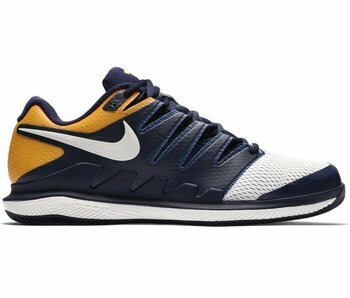 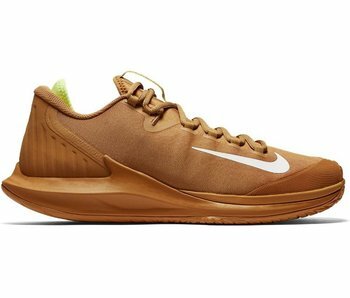 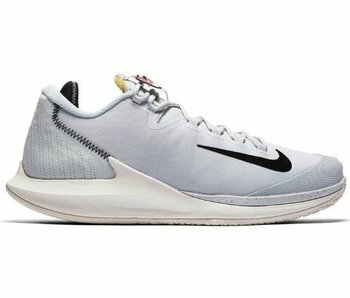 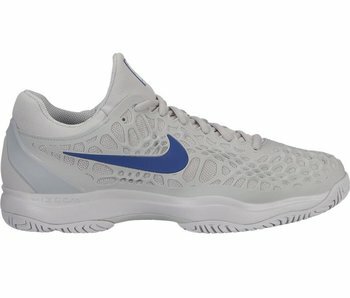 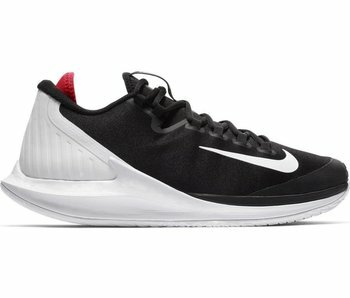 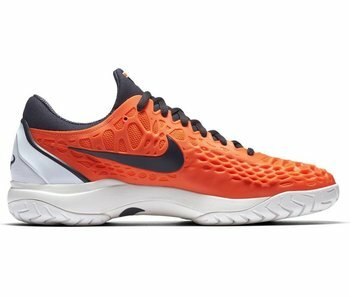 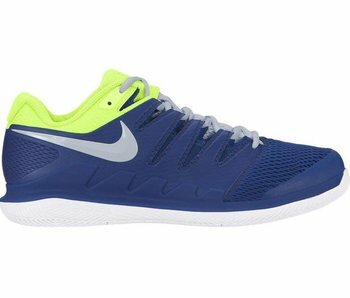 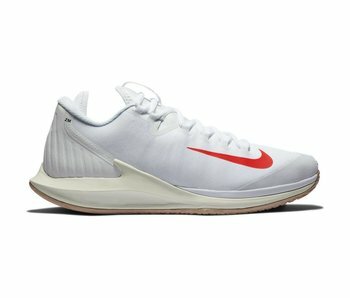 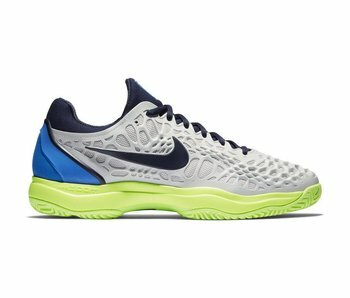 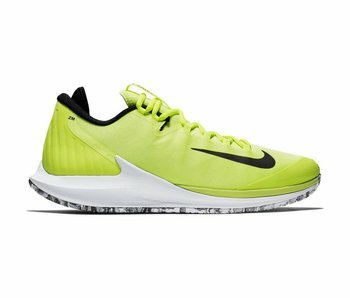 The most advanced, playable and technical shoes in today's offerings are the Nike Air Zoom Vapor X, Nike Zoom Cage 3 and the NikeCourt Air Zoom Zero. 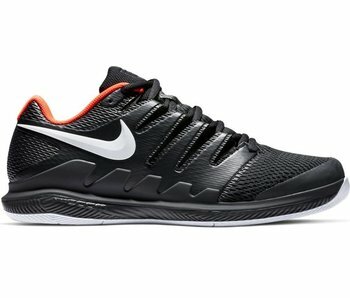 These three shoes offer a wide variety of playability for many different types of players and abilities.